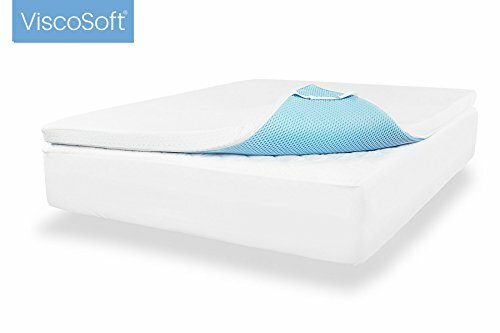 Drift to sleep in luxurious comfort The ultra-soft Sure2Sleep cool gel memory foam mattress topper provides the ultimate in comfort. 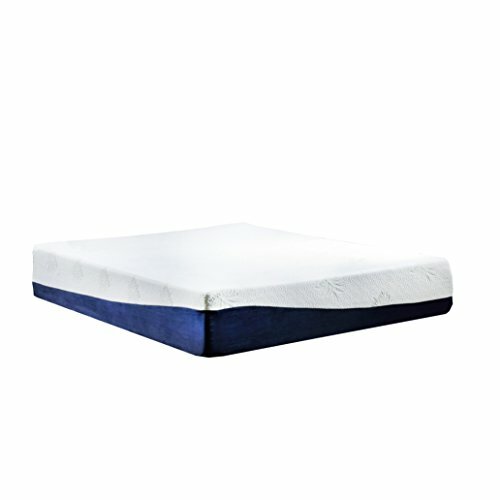 The cool gel memory foam contours to your body, while the 2-inch thickness offers maximum relaxation and support throughout the night. 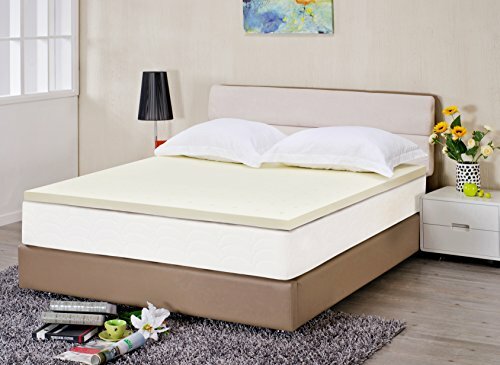 Temperature sensitive, antimicrobial and hypoallergenic The Sure2Sleep cool gel memory foam mattress topper promotes a healthy night's sleep. There will be less tossing and turning throughout the night. 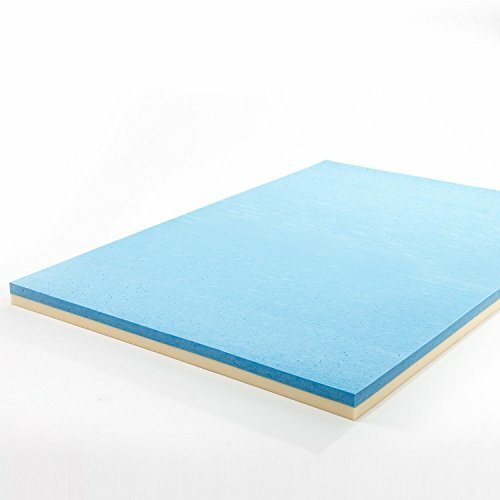 3-Pound High Density foam Gel infused memory foam reduces motion transfer from your bedmate while providing an exceptionally comfortable sleeping experience. 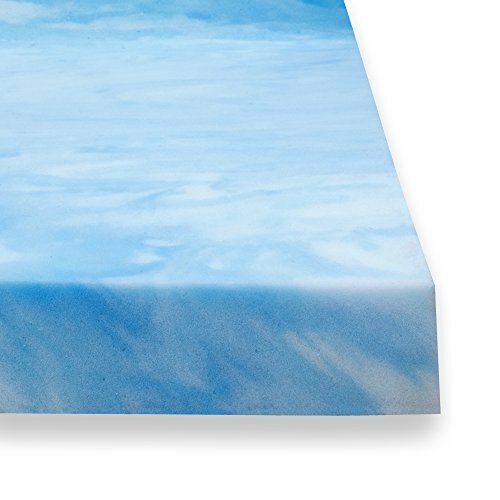 This foam mattress topper is made from good quality foam that gently cradles you in the individualized comfort and support. 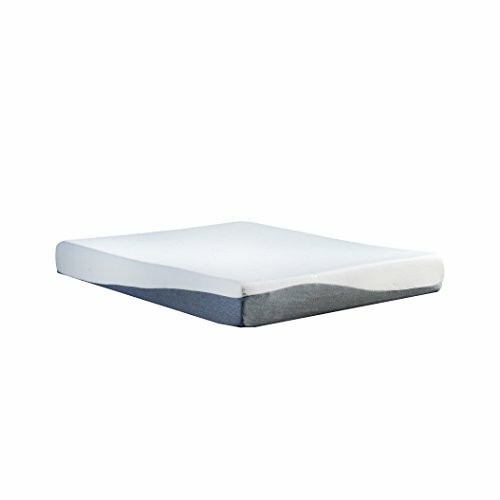 Gel infused mattress topper will regulate your temperature while sleeping. 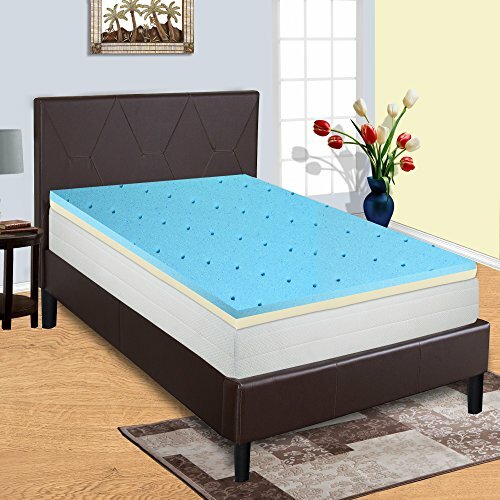 Mattress toper is to be used on top of your mattress for additional comfort and thereby extending the life expectancy of the mattress. 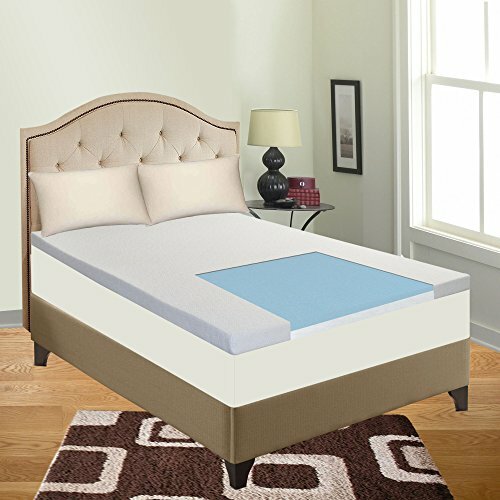 The mattress topper has removable for cover for easy care. Available in twin, full, queen, King.